With megayacht Equanimity safely within grasp, Malaysia has focused its sights on Mr Jho Low’s Bombardier jet. But efforts to retrieve the plane have hit a speedbump. 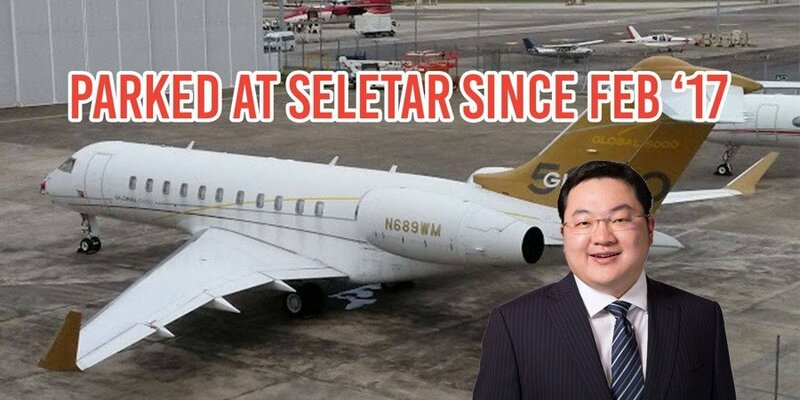 That’s because a hangar at Seletar Airport has allegedly asked Malaysian authorities to pay Jho Low’s parking fees in exchange for release of the jet. 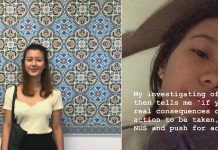 And those fees come up to a whopping RM3.5 million (S$1.17 million), reports The Straits Times. Before the plane is allowed to be flown to Malaysia, Seletar Airport has asked for settlement of the parking charges first. However, Changi Airport Group, which manages Seletar Airport, refuted this. 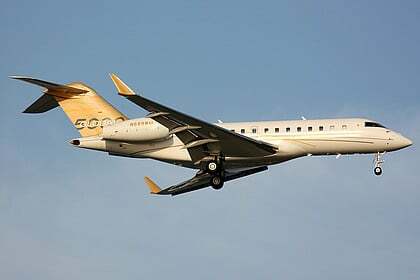 The private Bombardier Global 5000 jet with the registration number N689WM has allegedly been grounded at Seletar Airport since February last year. As we wait for the fate of the expensive behemoth to be determined, let’s find out some need-to-know facts about it. It comes as no surprise that the jet would cost Malaysian taxpayers at least a 7-digit figure. But to burn a US$$35,371,335 (S$48.7 million) hole, as estimated by the US Department of Justice, is an attack on a different level. This is not even inclusive of the maintenance fees involved. A fascinating tale can be told, about how the jet came to be registered by the U.S. Federal Aviation Authority. Let’s start with this company, Wynton Aviation. 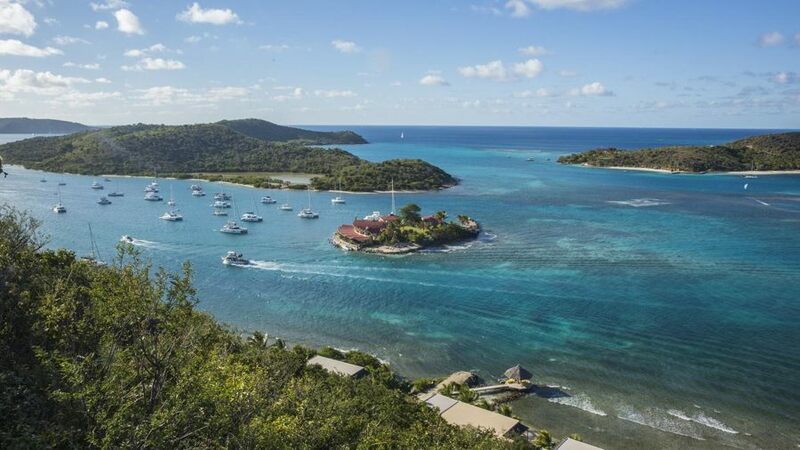 Jho Low – its sole beneficial and legal owner – had the ‘holding company’ incorporated in the British Virgin Islands (BVI) on 30 Dec 2009. On 31 Dec 2009, a purchase agreement for J.T. Aviation Corp. to transfer the ownership of the jet to Wynton Aviation was executed. This came less than 3 months after a sum of US$700 million was wired to J.T. Aviation Corp. On the same day, US$700 million was also wired from 1MDB to a Good Star Account. Following that, Wells Fargo Bank Northwest entered into a trust agreement with Wynton Aviation. The bank served as “Owner Trustee” to a trust settled by Wynton Aviation, so the jet could be registered with the US Federal Aviation Administration (FAA). On 31 Mar 2010, J.T. Aviation Corp. transferred the ownership of the jet to Wells Fargo Bank Northwest in its capacity as “Owner Trustee” accordingly. 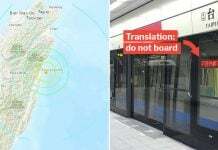 On 2 Apr 2010, the FAA issued a Certificate of Registration to Wells Fargo, allowing the plane to take-off legally with everyone none the wiser about what transpired. Of course, it comes as no surprise that Mr Low’s plane was customised to suit the man. 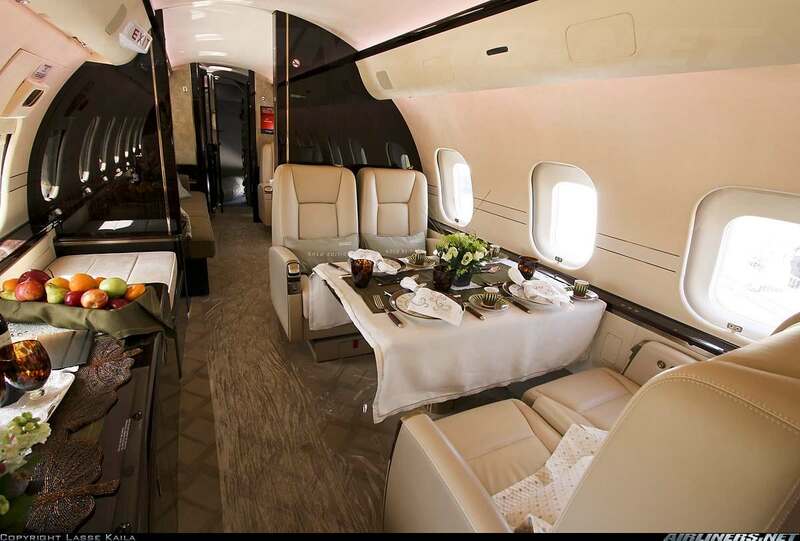 The interiors of Bombadier business jets are usually tailored to suit the mood and style of their masters. 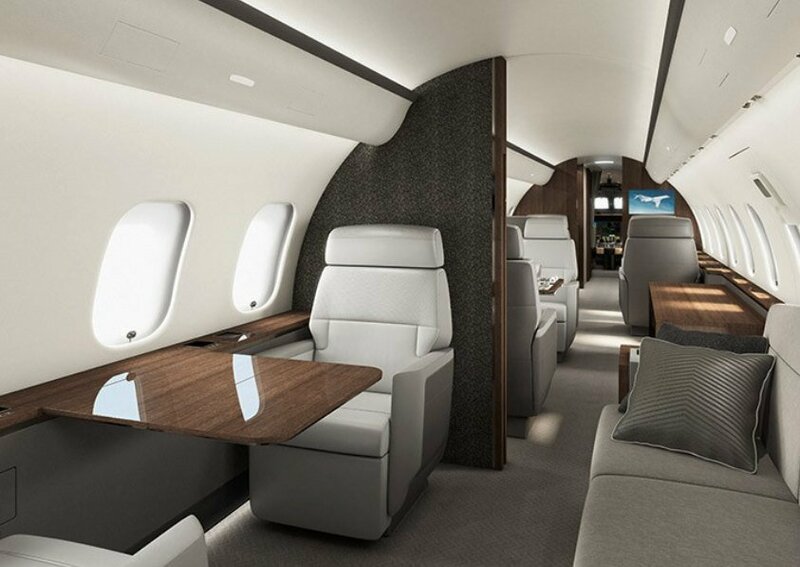 While we do not know what the inside of Mr Low’s jet looks like, we can get a good idea of the luxuries that are hidden within via images of other Bombardier Global 5000 jets. 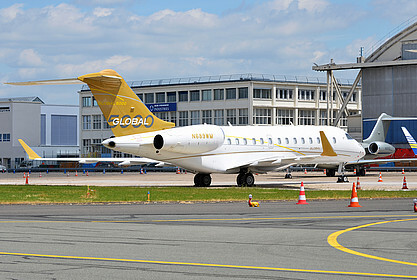 Another Bombardier Global 5000, owned by J.T. Aviation Corp.
We spy spacious cabin interiors, plush leather seats and an array of fine dining options, to name a few. 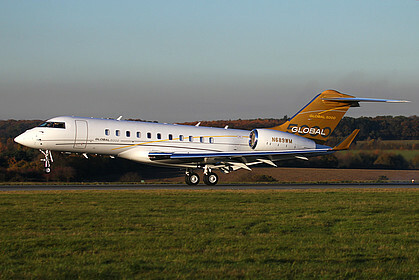 According to Planespotters.net, Mr Low’s jet was known to have travelled to world-famous destinations over the years. It’s also not the first time the jet has visited our shores. In 2011, Jho Low’s private jet was spotted at Changi Airport. In 2014, it was in Greece. In 2015, Paris. Jho Low’s jet was spotted in London too, in 2010. 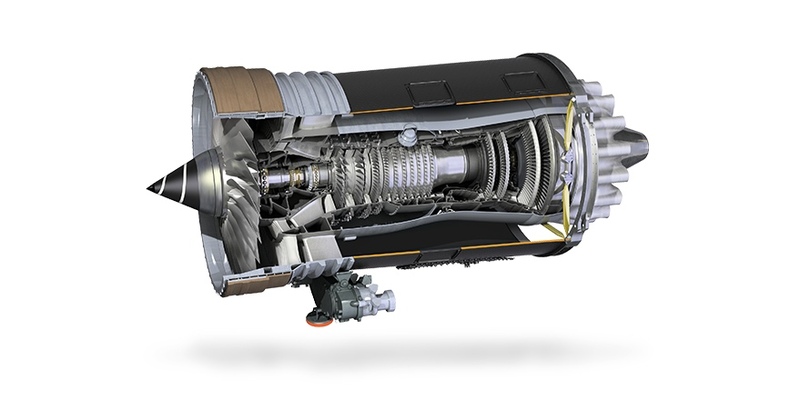 Needless to say, Rolls-Royce engines don’t come cheap. Slightly over a decade ago, which was about when Mr Low acquired his plane, the average cost of a BR710 was allegedly US$1.8 million. Think of it — Mr Low’s Bombardier had two of these. The plane can fly as quickly as 0.89 mach, which is roughly 1090km/h. The atas plane galley reportedly also comes equipped with an expresso machine, a microwave and hot and cold food storage facilities. We hope investigations move swiftly so that not just coffee, but justice too, can also be served. Featured image from Jho Low and Steadyaku47.